Music must have run in the family in the Nagano household. You’re probably already familiar with Yukimi Nagano, who fronts the Swedish synth pop band Little Dragon, but her sister Sandra Sumie Nagano, who records as Sumie, makes music too, though it’s wildly different from her sister’s. 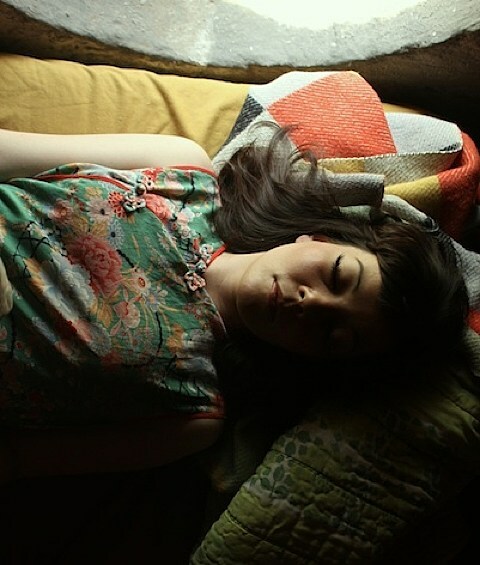 With little more than an acoustic guitar and her voice, Sumie makes delicate, dreamlike folk with a similar unpolished, outsider feel to the loner folk of early ’70s artists Sibylle Baier or Linda Perhacs (who, speaking of, actually makes her NY debut this weekend). It’s the kind of stuff that you can imagine being recorded alone at 3 AM in a dim bedroom, and though it actually was done in a studio, there’s no type of unnecessary production here — you can even still hear some of the mic hiss. 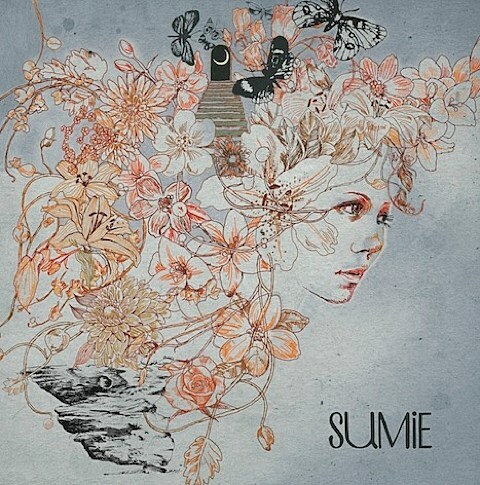 Sumie will release her debut self titled album on December 3 via Bella Union (the label run by onetime Cocteau Twins bassist Simon Raymonde, and UK home of Fleet Foxes, Vetiver, etc), and its newest single, “Show Talked Windows,” makes its premiere in this post. Recommended to fans of the artists mentioned above, or newer artists like Marissa Nadler or Mariee Sioux. You can stream it, along with an album trailer that features another track, “Never Wanted To Be,” plus the artwork and tracklist below.